Tonight on the Teen Mom 2 Unseen moments special Leah Calvert spilled some major tea about her baby’s father Corey Simms! When Dr. Drew asked the moms if they hid anything from the producers, most of the ladies remained coy, but Leah said she had some information about Corey that the producers didn’t know. UPDATE – Click here to check out Corey and Miranda’s response to Leah’s comments. 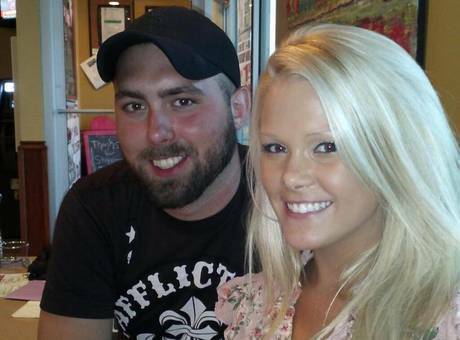 PHOTOS Leah Messer and Corey Simms get tattoos!